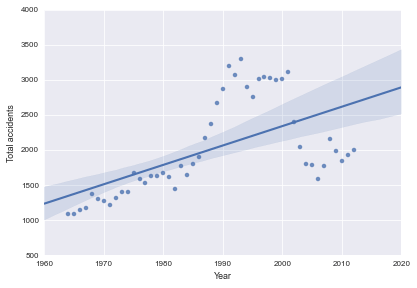 Have Icelanders suffered from more or less accidents over the time? Analysis of accidents in Iceland. Should Czechs Be Afraid Of EU Quotas For Syrian Refugees? Analysis of immigrats of different nationalitites to the Czech Republic. 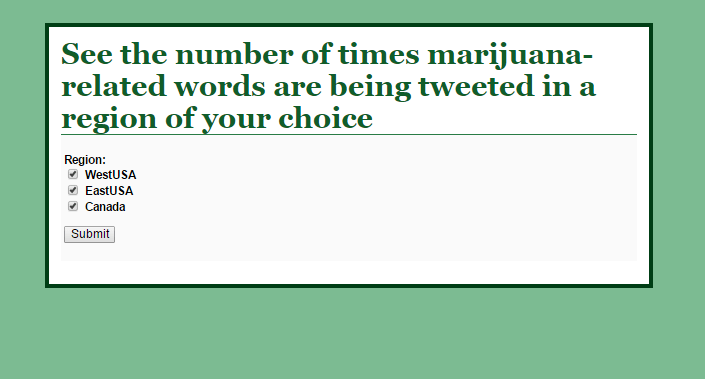 An app that displays tweets from different locations in real time. 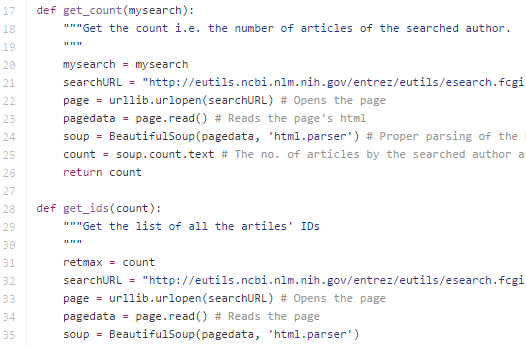 A scraper of article titles by an author's name from a major scientific database. 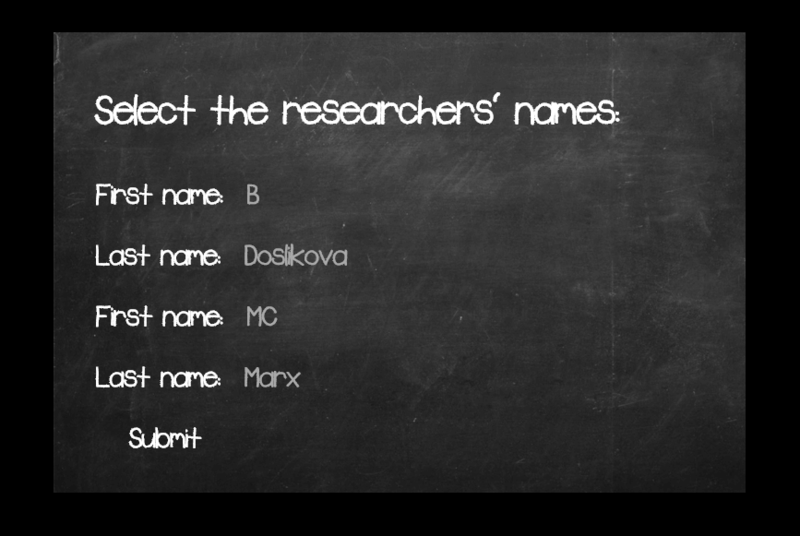 An app that generates fictional collaborative scientific publication titles. 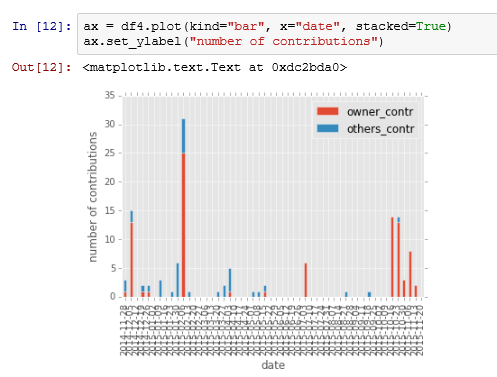 Analysis of activity in the D3.js GitHub repository. 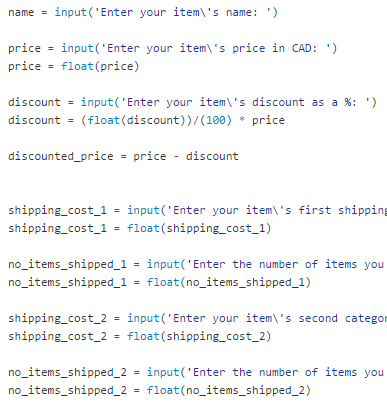 A script that calculates the total price of an order. A website for Teace Snyder at Original Cliché Entertainment. 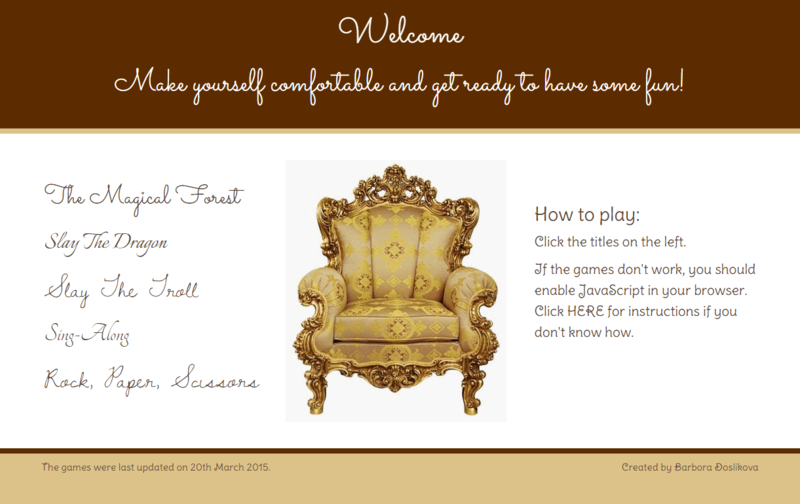 A website for the Hold Me (2015) feature film. 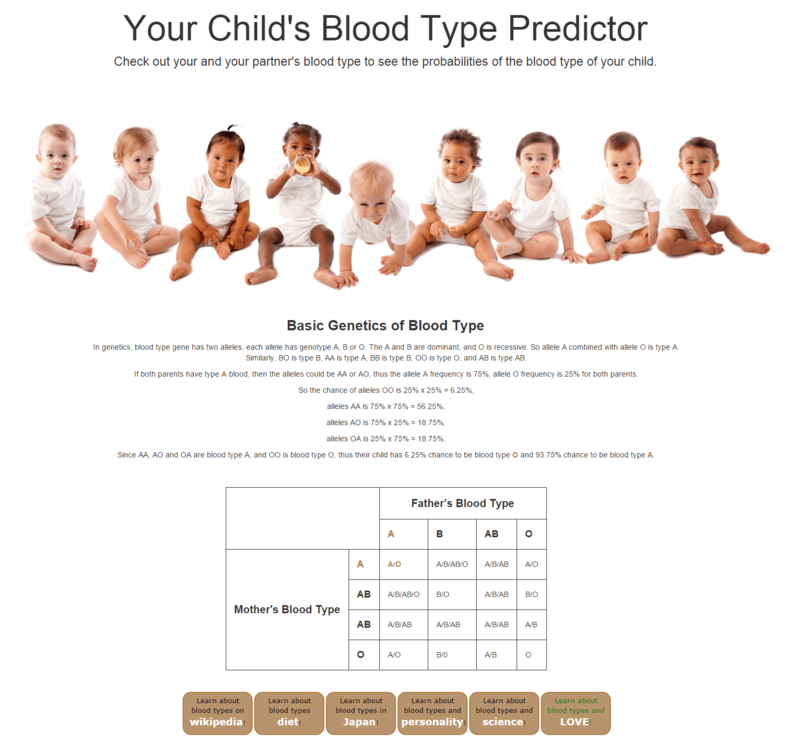 A website showing your child's blood type.